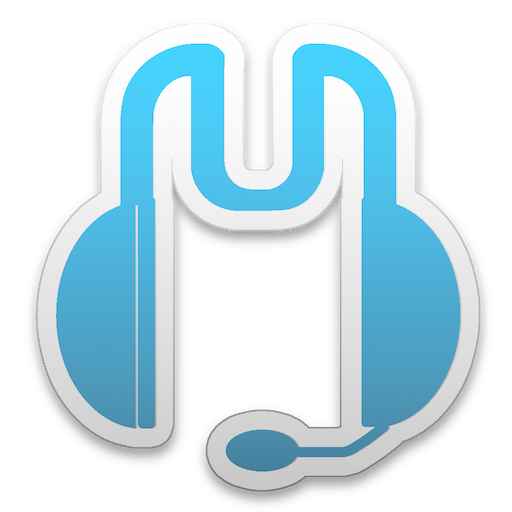 I have adjusted the original Mumble icon to make it a bit flatter and modern looking. Fits in a lot nicer with other OS X apps. May tweak it a bit still, but pretty pleased with how it is at the moment.